Why some attempts to halt climate change are failing. There’s no doubting the increasing prominence of climate change in the public consciousness, particularly among young people. Our government’s record on the environment rests mainly on unfunded aspirations and passing the buck to individual consumers; failing to link consumption patterns with climate change and being blind to the contradiction between environmental growth and sustainability. This deficit of coherent national polices, and the unintended consequences of existing attempts to tackle the issue, are causing serious setbacks. Both political parties’ adherence to light touch, i.e. ‘toothless’ legislation and permissive self-regulation, simply haven’t produced change quickly or radically enough. Clearly, without a national government recycling strategy, the market alone cannot cope. Campaigners worldwide are focusing on the circular economy concept: designing systems to reduce the waste by reusing and purposing products. Tom Szaky, founder of US based TerraCycle, specialises in the recovery of ocean plastic and has a crisp packet recycling operation with Walkers in the UK. Governments could address this market imbalance through tougher legislation and committing funds to supporting emerging technologies, in the early stages. Companies will not invest in innovative remanufacture recyclable goods, without being assured of quality and quantity of materials. Meanwhile there’s an emerging grassroots campaign in the EU and UK demanding a right to repair white goods. A series of proposals from European environment ministers, referring to lighting, televisions and domestic appliances, will, if passed into law, force manufacturers to make goods that last longer and are easier to mend. In the US, a consumer backlash has prompted around 20 States to consider similar laws to tackle products which are unnecessarily sealed and don’t have spare parts, or repair instructions. The British government has, so far, welcomed the new rules and would need to adopt them for UK firms, to export manufactured goods to Europe. What happens after Brexit, is anyone’s guess. The EU has long been instrumental in pushing tardy UK governments towards tighter sustainability regulation. It is no secret many Brexit supporters view an exit as a way of avoiding ‘red tape’. The government, smarting from a series of court defeats over air quality and Nox particulate, has been dragged kicking and screaming into placing limits on the production of diesel and petrol cars. Job done right? Hardly: the date set of 2040, is unambitious and existing cars will run on for anything up to another twenty years. Worse, it doesn’t address the problem of buses and lorries; the largely unregulated railways and shipping industry use of the dirtiest combustible fuels; the ever-increasing number of flights and tax breaks on aviation fuel. In the clamour for electric and hybrid cars, no one gave much thought to battery recharging infrastructure. Just as one mobile phone charger cable doesn’t fit another, much the same is true of cars. There are at least five different, privately developed charging networks, spread unevenly across the country. Consequently anyone travelling long distance, beyond the roughly 200 mile range of most electric cars, enters a lottery. Will they find a charging point? Will it be working? Might someone be parking on the bay blocking its use? And remember, it takes far longer to fill a battery, than a tank. The large number of tourists visiting our town will find only five public charging points. Strategic government would legislate to set charging standards, require compatibility and create a national network to address demand peaks and ensure remote rural areas don’t lose out. Instead ‘the market’ has been left to decide and the result is a mess, with increasing electric car sales likely to exacerbate the problem. 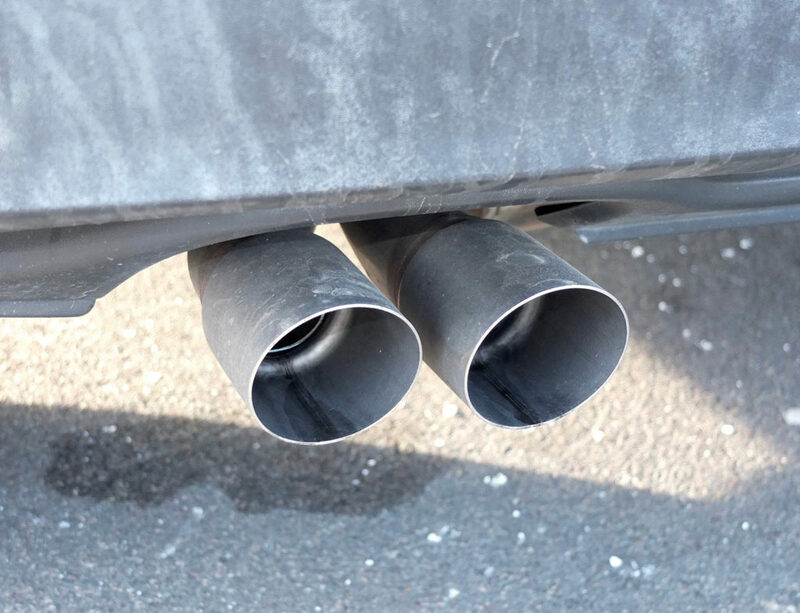 Central government’s desire to avoid political flak means most car pollution reduction initiatives are devolved to local and regional authorities. London has led the way, with the new ultra low emission zone, beginning on April 8th 2019. Other cities, such as Bath, are set to follow. This is worthwhile, but no substitute for properly enforced national standards. Until then, you could try turning off your engine when stuck in a jam, or collecting the kids from school. As landfill decreases, the incineration of UK waste is rising, exacerbated by China and other countries’ ban on taking rubbish exported for recycling. 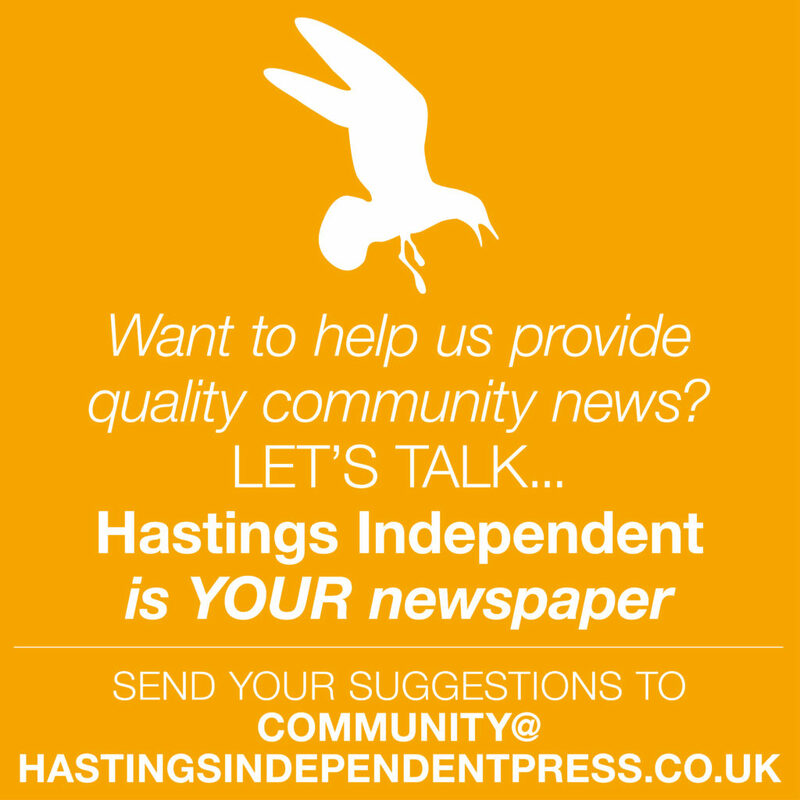 Waste services in Hastings are changing from June 2019. The contract with Kier ends, by mutual agreement, four years prematurely. 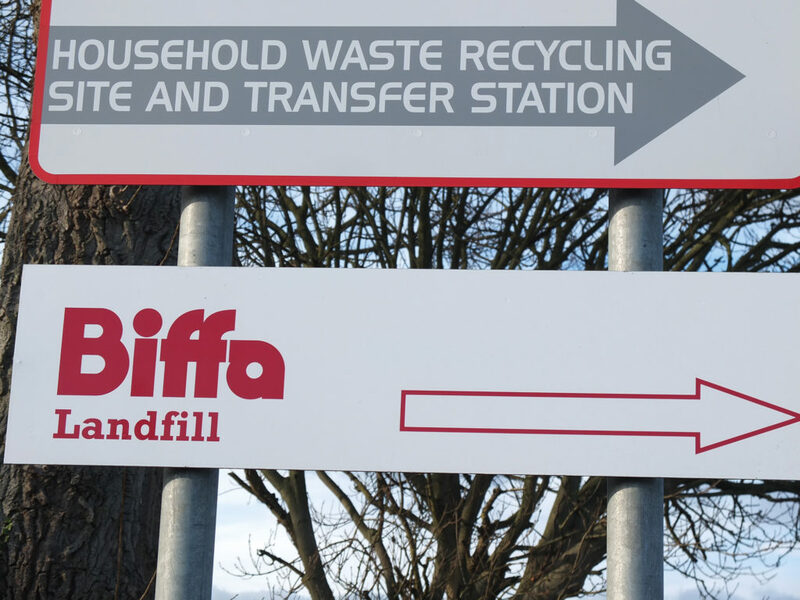 Biffa will take over domestic waste and recycling collection and HDC will take over street cleaning, fly-tip removal and bulky waste collection.